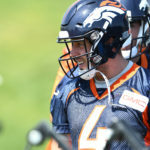 How good can Case Keenum’s offensive supporting cast be for Broncos? 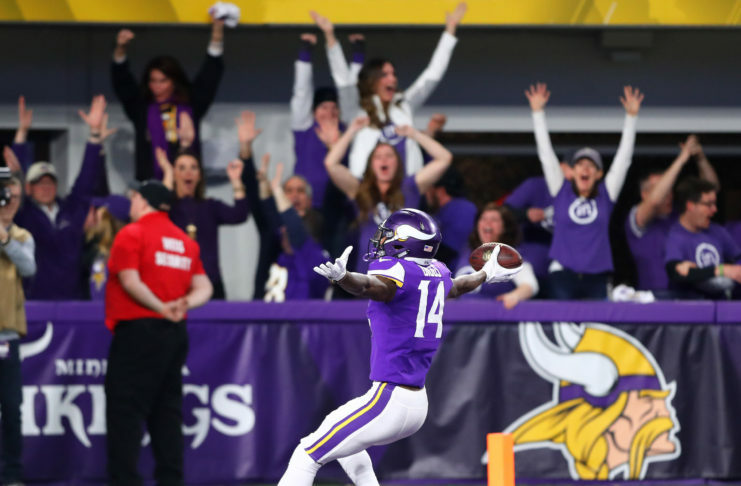 Case Keenum will be a crucial part of the offense, but he can't do it alone. Just how good is his supporting cast? 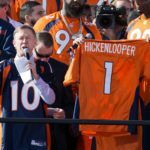 John Hickenlooper on sports gambling, it's future and where Colorado will sit after a landmark decision by the Supreme Court. 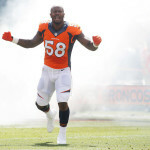 The Broncos' Von Miller has been nominated for 2017's Art Rooney Sportsmanship Award; presented each year to an NFL player who best demonstrates the qualities of on-field sportsmanship, including fair play, respect for the game and opponents and integrity in competition. 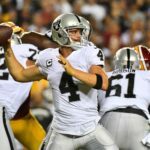 Ronnie Kohrt of the Broncos Blitz podcast goes over the state of the AFC West and the improvements made by the Chargers, Raiders and Chiefs. 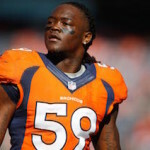 Broncos linebacker Todd Davis recently praised the Raiders' offense and stressed the necessity for the Denver defense to rise to the challenge of stopping them. 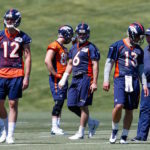 MORNING MINUTE: Broncos’ QB future… sign, draft or stay put? 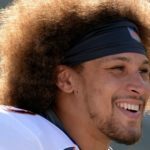 Nate Lundy, Shawn Drotar and TJ Carpenter discuss whether the Broncos should address the QB position in the draft, free agency or not at all. 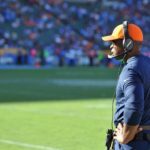 The Broncos' playoff picture can be greatly affected by the next three games, and it all starts Monday, with a matchup against the Kansas City Chiefs. 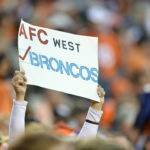 Trevor Siemian threw an interception and Brandon McManus missed a field goal, but a gutsy drive by backup Brock Osweiler had Denver in the game.